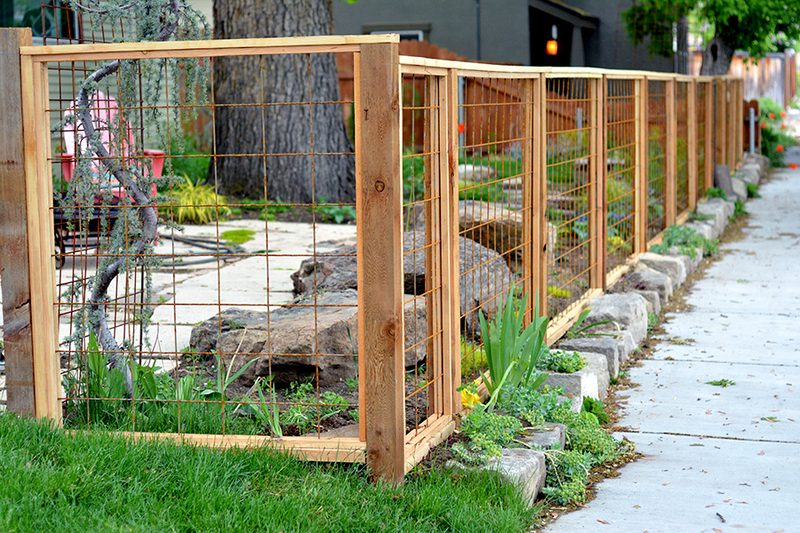 In our opinion, a fence should compliment a home, not be an afterthought. 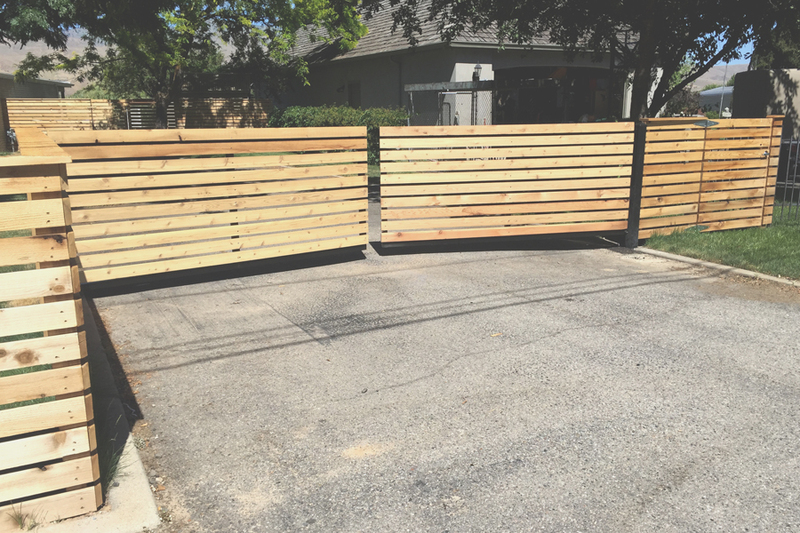 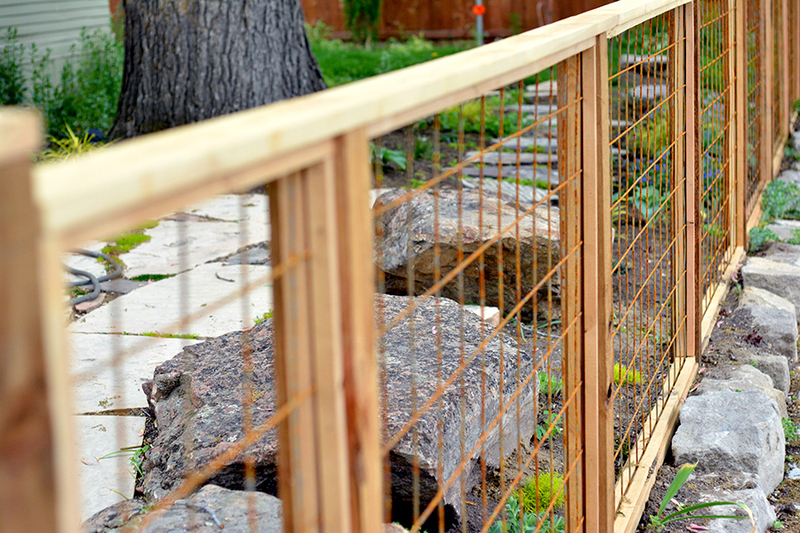 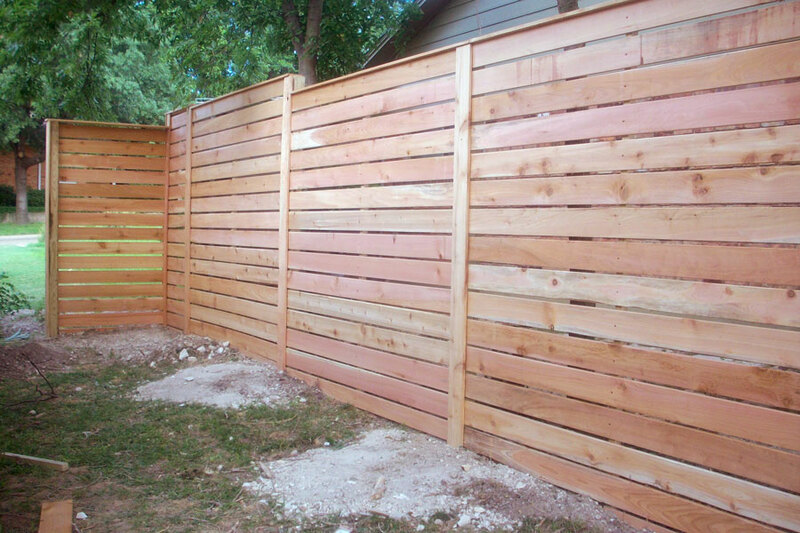 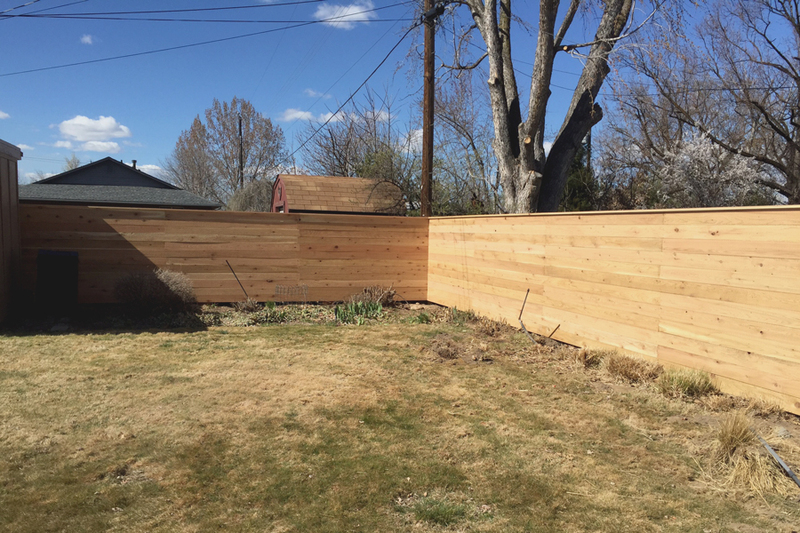 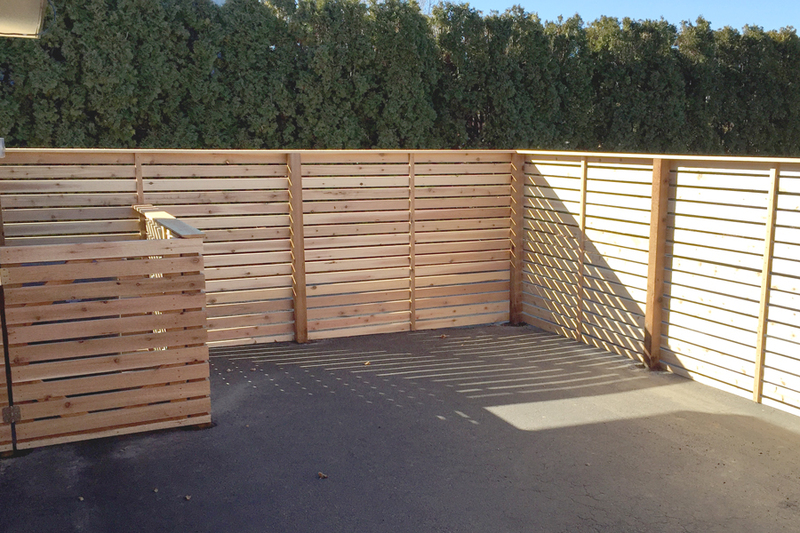 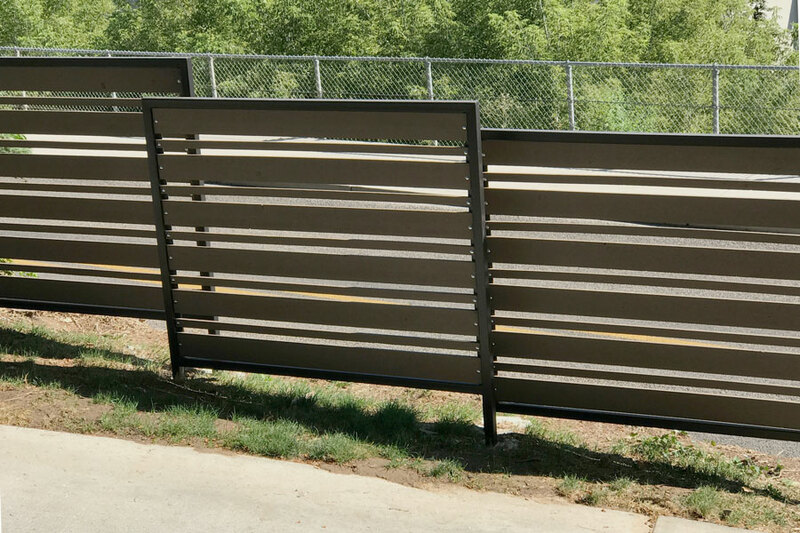 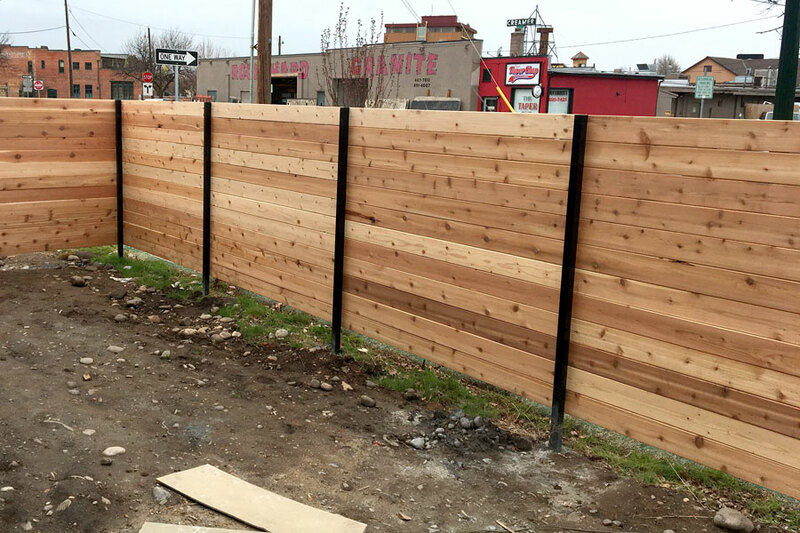 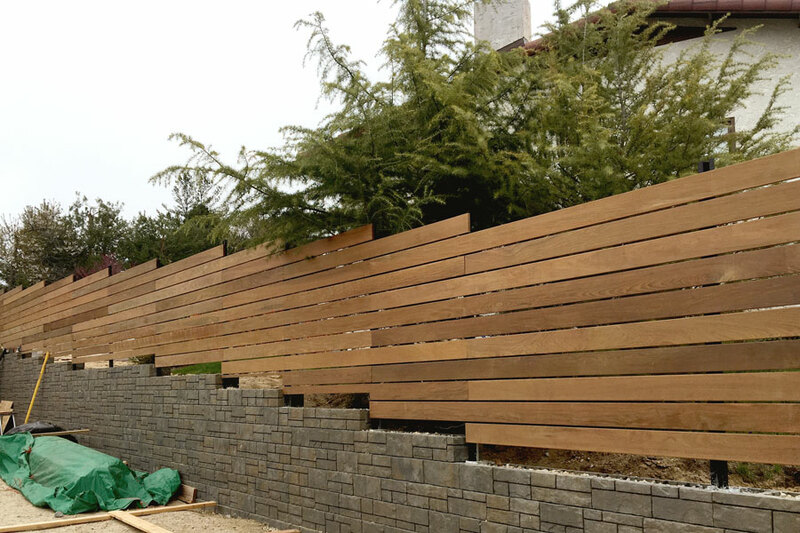 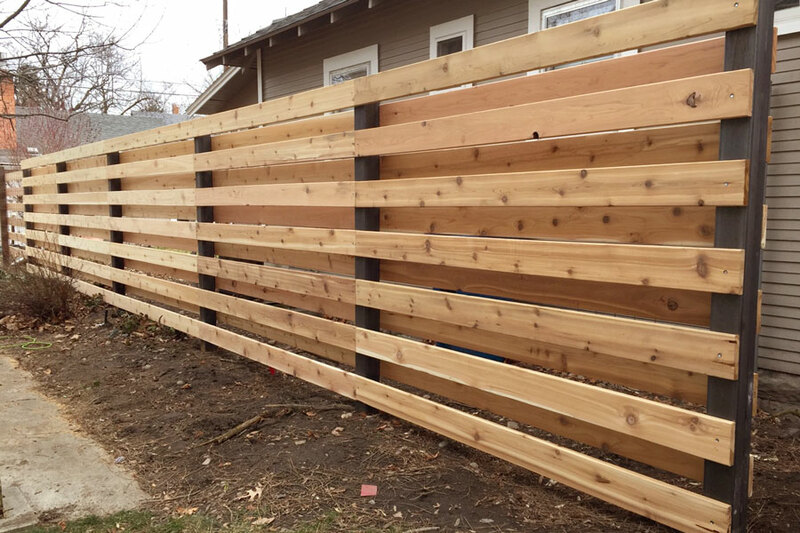 We have the experience to understand that a fence can and should be used as an integral accent to your curb appeal. 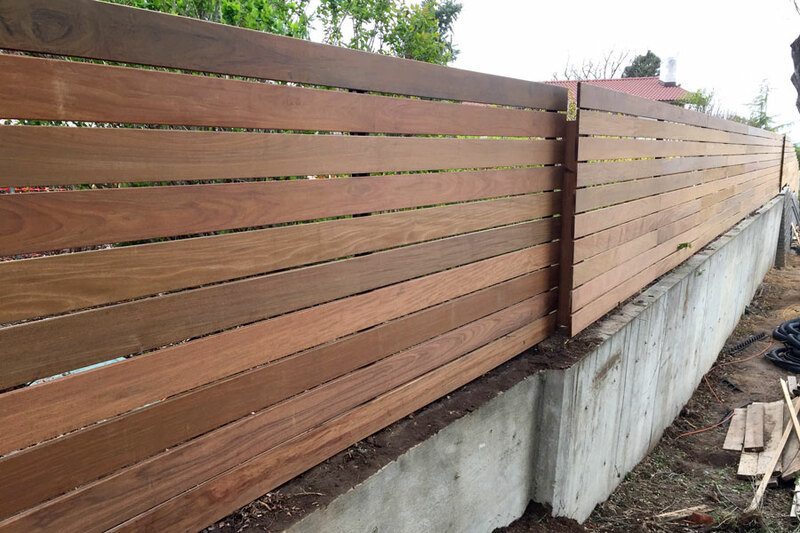 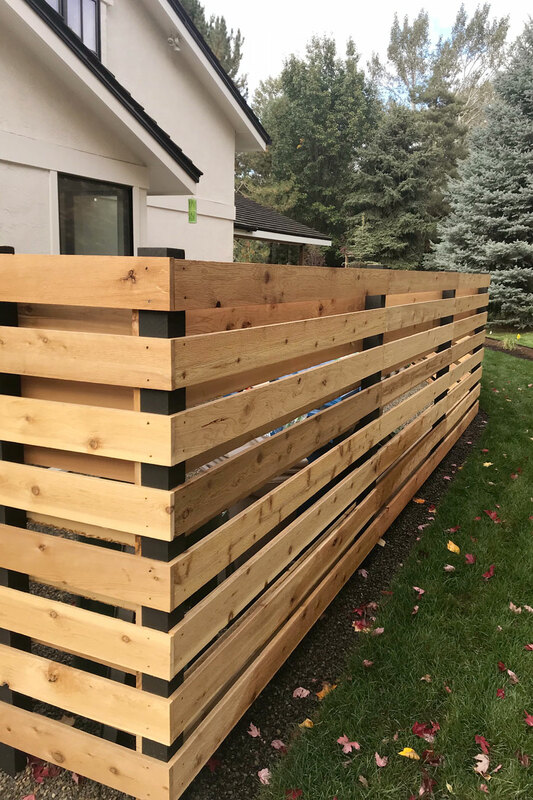 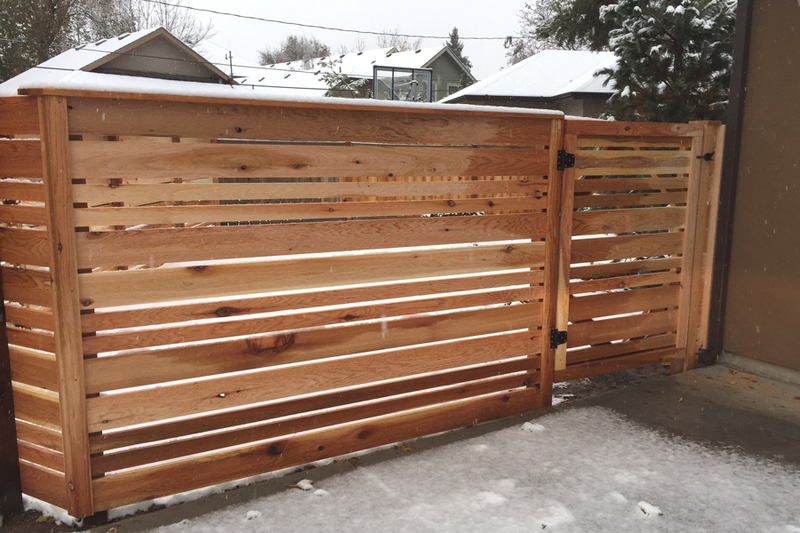 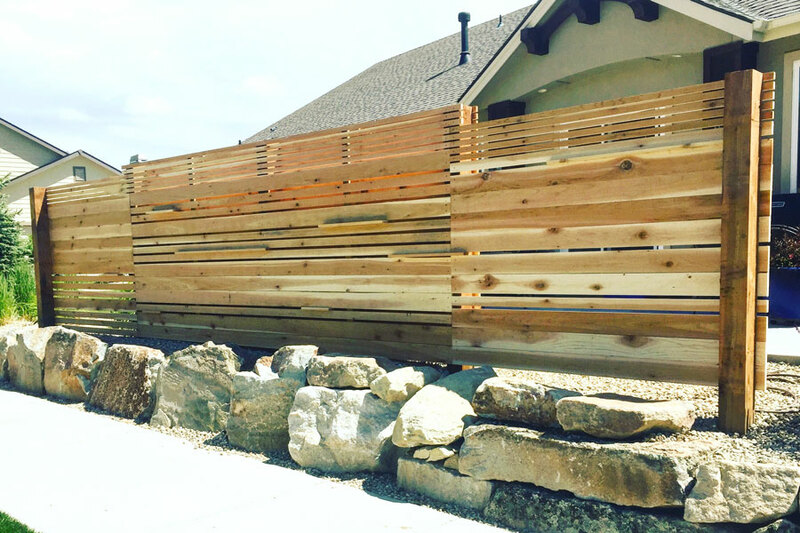 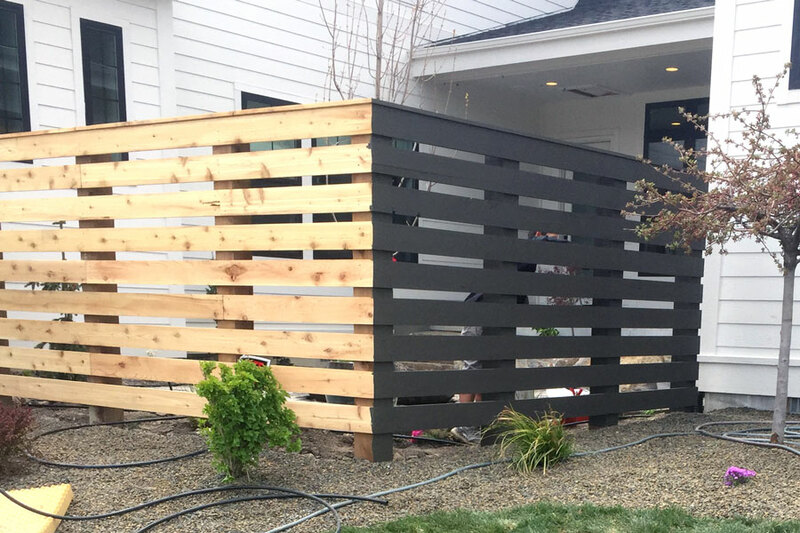 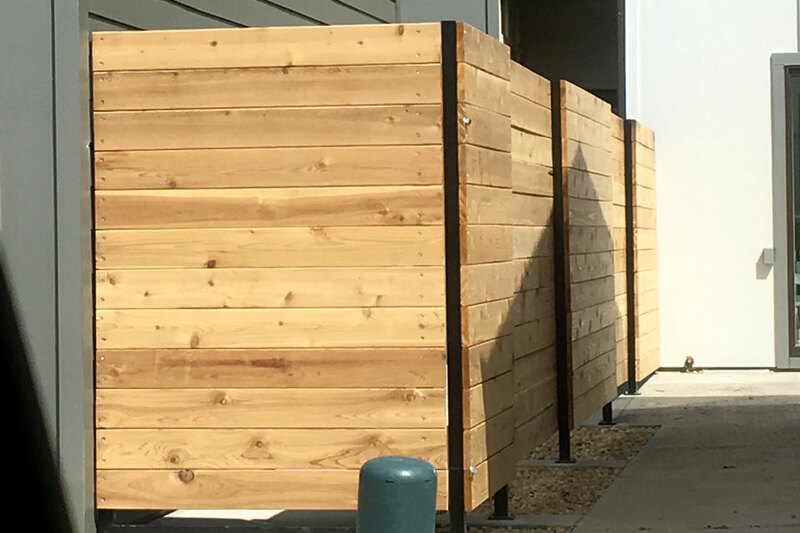 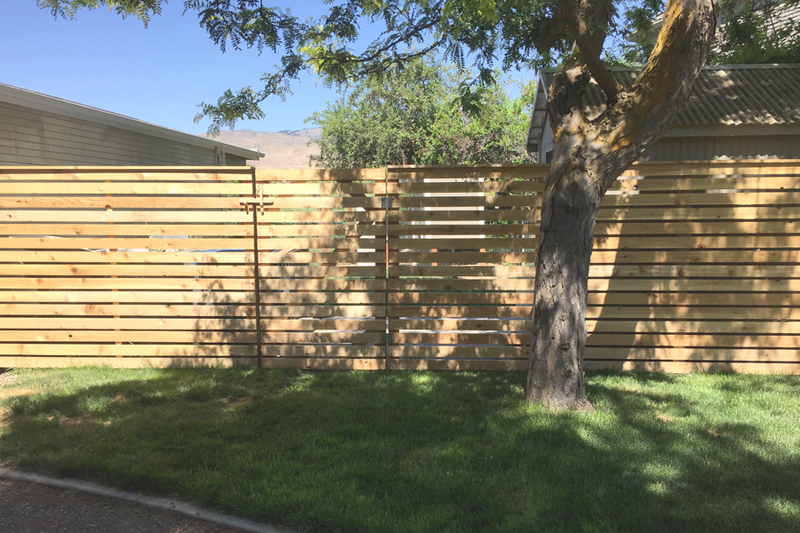 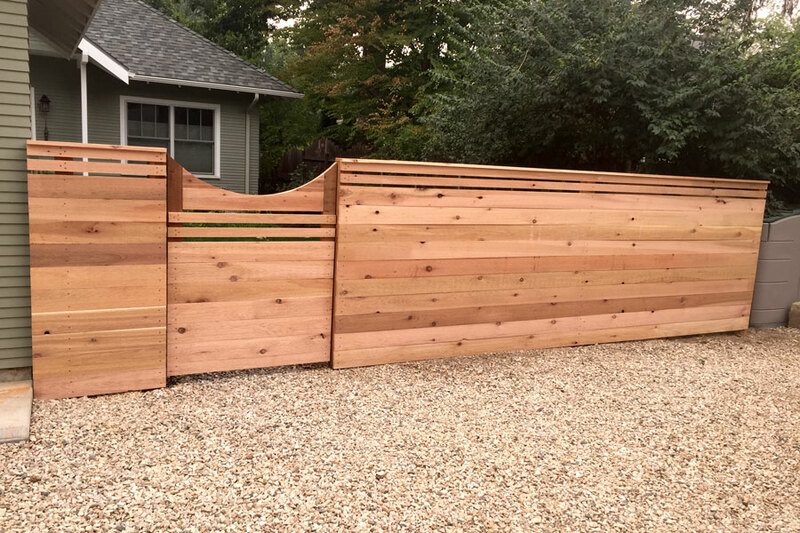 We use a variety of materials, sizes, and designs to create our unique fence designs. 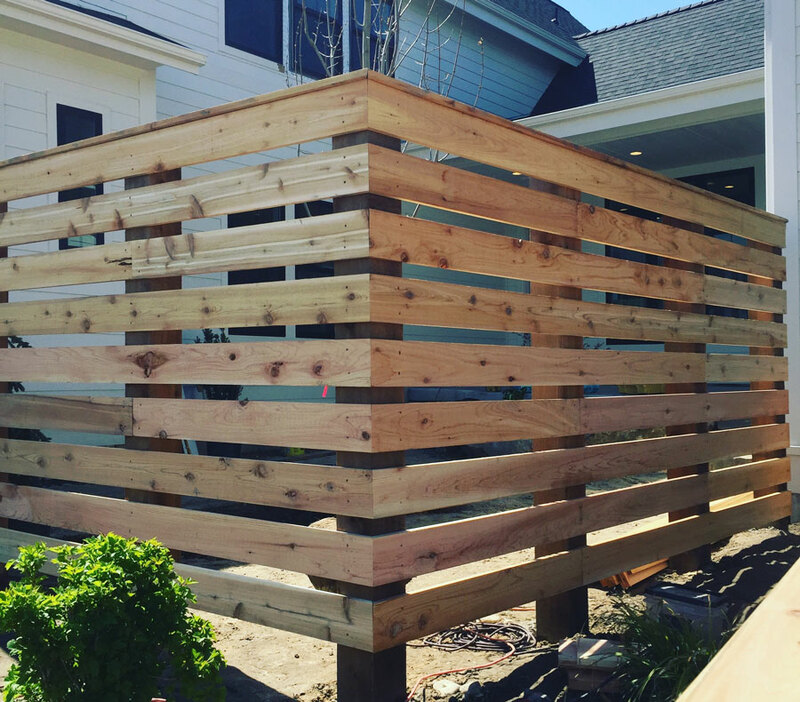 Some recent projects have used everything from reclaimed wood to hogwire to corrugated metal. 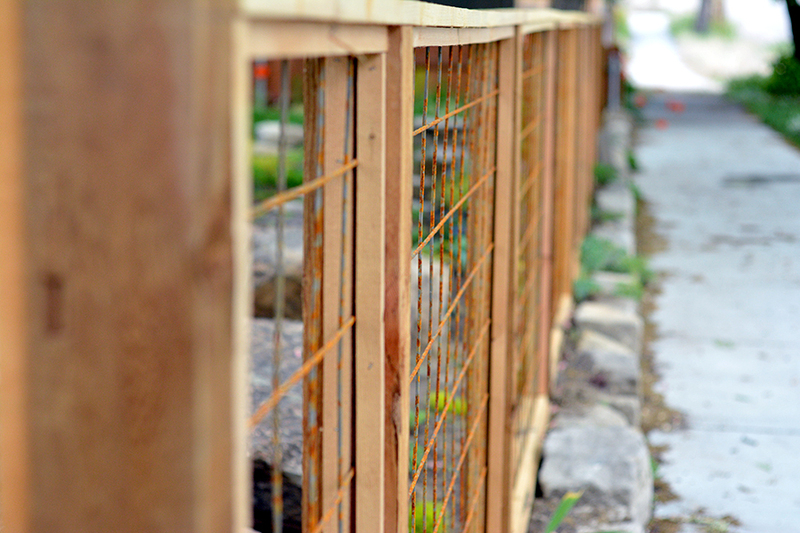 As long as we know it will be structurally sound, we’ll use it.